Highly effective and simple 3D cardiac mapping system that allows physicians to confidently perform interventional procedures that are critical for the treatment of AF and other heart rhythm disorders. APN Health has pursued an aggressive IP protection policy, with 13 patents relating to the Navik 3D technology already allowed. Four more have been filed and ten additional patents have been identified and are being processed. 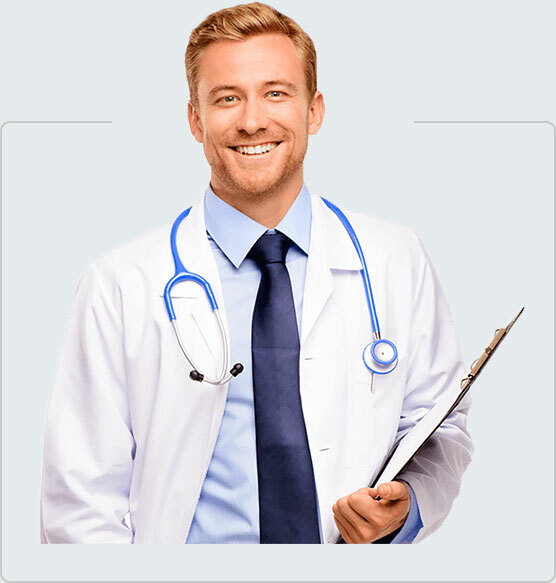 APN Health’s IP has never been challenged, as its unique and sophisticated approach not been pursued by other providers. 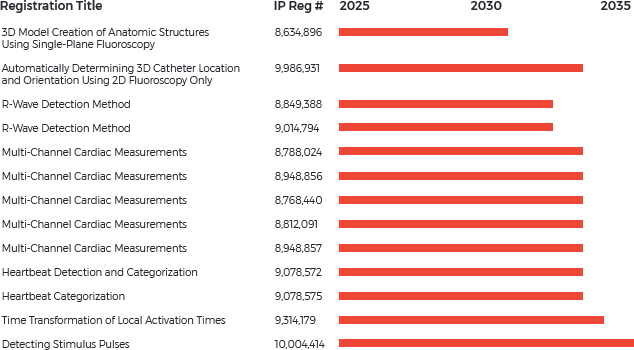 Patent applications are being drafted and submitted throughout the development cycle to provide maximum protection against duplication by competitors. 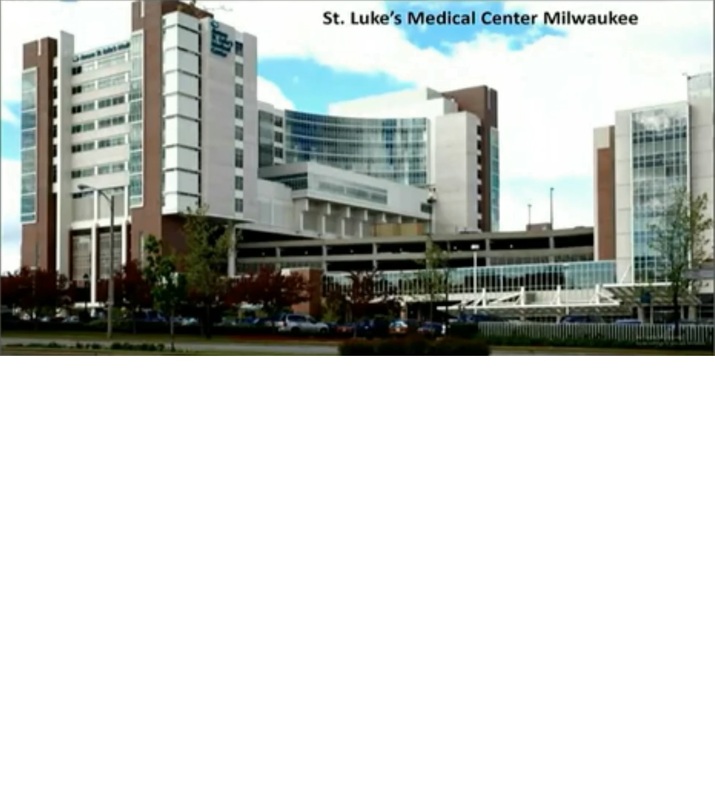 APN Health, LLC is a next generation medical device company that has developed highly effective, easy to use and hardware agnostic proprietary and patented software algorithms to create an innovative and cost-effective 3D cardiac imaging system called Navik 3D. 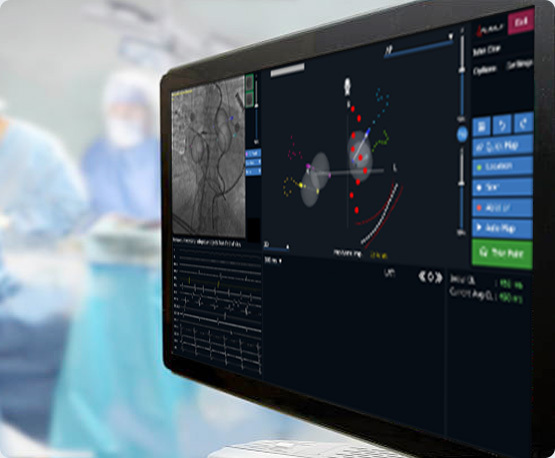 Navik 3D is intended for catheter-based atrial and ventricular mapping using compatible catheters and acquired data from compatible fluoroscopy systems and patient recording and monitoring systems. Navik 3D is intended to provide 3D location of these catheters from acquired 2D fluoroscopic images. The device allows real-time display of cardiac maps in a number of different formats, including anatomical maps, cardiac electrical activation maps and cardiac voltage maps. Navik 3D automatically detects the mapping and ablation catheter in the 2D fluoroscopic images. The user can observe the incoming fluoro stream live in the upper left portion of the Navik 3D interface. The pulmonary veins are considered the trigger sites for most paroxysmal AFib patients, and the cryoballoon visualization provides the location of where the ablation occurred. The Point List includes all points taken for a given map, including Activation, Ablation, Location and Scar Points. The user can change this default to filter the list to show only one category of points at a time. Navik 3D displays the 3D model of the cardiac chamber of interest and allows the user to rotate the model to any desired point of view. Navik 3D automatically detects the cardiac cycle length and also marks the reference and mapping channel recordings to determine the local activation time or voltage at the current location of the mapping and ablation catheter. Navik 3D users can continuously monitor the cardiac rhythm by observing the Real-Time ECG window. **Disclaimer: the video below includes information about a new device that is under development and evaluation and does not have regulatory clearance.